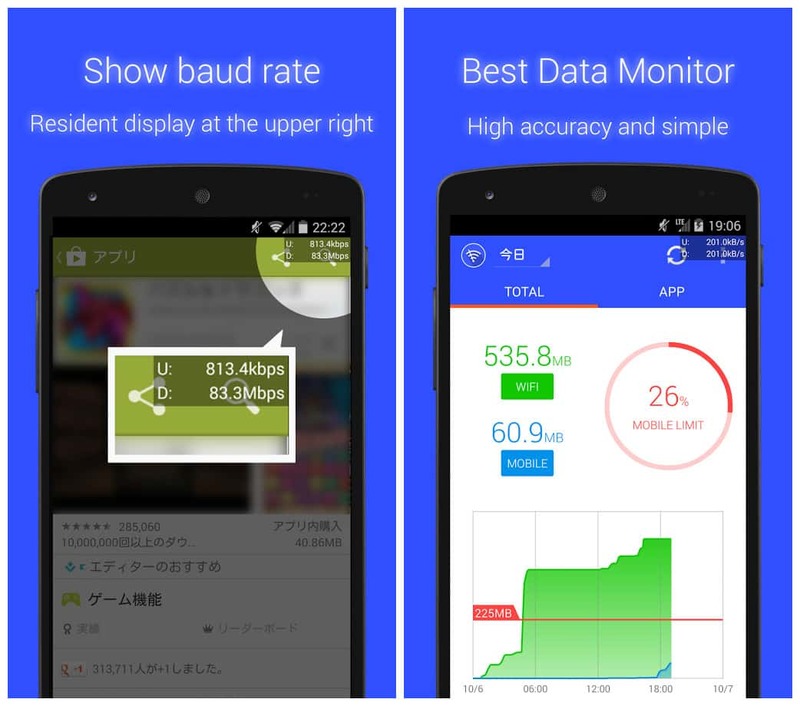 Data Usage Monitor" is a user-friendly app for you to manage your data usage. “Data Usage Monitor" helps you to accurately measure your daily data traffic, and analyze the data in a way easy to understand. It also pops up warnings when you are reaching the data traffic limit, which protects you from data overuse. Please try “Data Usage Monitor" to manage your data usage and plan the best way to control your data traffic! Automatic Data Traffic Measurement – Once you launch the app, it will then measure your data traffic automatically. Whenever you are concerned about your data usage, simply launch the app to check! Precise Measurement on the Data Usage – It measures precisely the data usage of your smart phone. Don’t worry! This app can accurately measure between any time intervals. For Wi-Fi data usage, it is sorted by SSID! 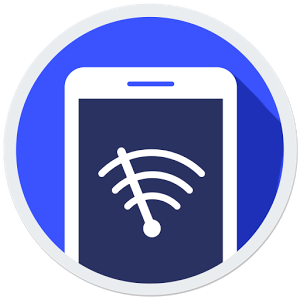 Easy-to-read Statistics Interface – Measured usage is separated in terms of Wi-Fi and Mobile displayed in graphs that are easy to read. What’s more, you can sort by app data usage, so you know which apps are the most data-consuming! Baud Rate Meter – You can fix the baud rate meter anywhere you want. By doing so, you can monitor the traffic anytime! Premium Features – Premium users can enjoy features such as the display of data traffic on the home screen by using our app widget! 3: That's It Enjoy !